Many dealers ask me how to improve the number of leads that come into their dealership. They are referring to what I call “active lead generation,” which includes direct mail, telemarketing, email marketing and door-to-door canvassing, among others. The truth of the matter is, you cannot generate leads in a vacuum. You need to do your due diligence in terms of branding your dealership. After all, why should customers buy from your dealership instead of the guy down the street? What makes your dealership valuable? Branding is the process involved in creating a unique name and image for your dealership in the consumer’s mind. A brand is not just a logo. It is how your dealership is viewed in the eyes of the consumer. The aim of your branding efforts is to establish a recognizable presence in the marketplace that attracts and retains loyal customers. This is done mainly through advertising, public relations and direct marketing campaigns. The key here is using a consistent theme that works well across all different media channels. Branding also is a way to build a good reputation, which is an important company asset. Branding can build an expectation about the company’s services or products. Because of this, customers know that if they buy a system from your dealership, it will be of the highest quality and any problems they may have always will be handled quickly and efficiently. A good reputation significantly improves the opportunities for generating actual leads into your sales pipeline because people are more apt to trust a company with a good name, and consequently, let their salespeople into their homes. In the water quality industry, the concept of brand equity also comes into play. 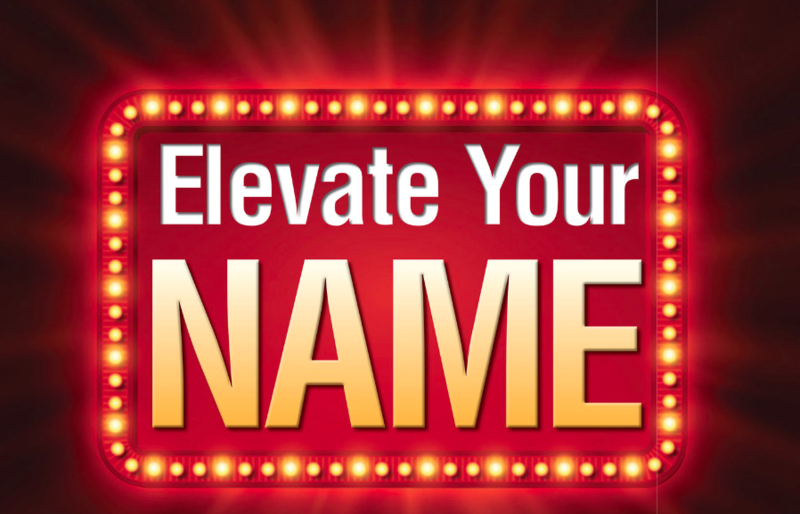 Brand equity describes the value of having a well-known brand name. Consumers tend to believe that a product with a well-known name is better than one with a lesser-known name. Studies show that people actually will spend more money to buy the same thing from a more recognizable source. Creating a great tagline can help explain your business. For example, RainSoft has a great tagline: “We’ve been taking the worry out of water since 1953.” It enlightens us, establishes credibility, has emotion and reassures. RainSoft uses this tagline in many marketing channels to help with its branding efforts, including its logo, website, Google search, TV ads and YouTube. EcoWater’s branding has positioned itself as a green, environmentally responsible company, with its mission statement: “There are more than 500 authorized EcoWater dealers worldwide with the expertise to diagnose your water problems and provide an eco-friendly water treatment system for your specific needs.” Green homeowners should be calling their local EcoWater dealership clamoring for environmentally friendly water treatment systems. Unfortunately, while the company may have some broad national branding, it generally does not have a high profile within a given local market. The challenge is for individual dealers to take advantage of broad corporate branding efforts and incorporate them into their own businesses, using the slogans, mission statements, colors and logos to associate themselves with the established brand. If EcoWater’s mantra is the environment, then EcoWater dealers should be mailing to every green homeowner in their market until their dealership name becomes a household word. Direct mail is a wonderful branding tool because it provides businesses a medium to interpret themselves visually, employ strategic copy and even make a prospect an offer they cannot refuse. TV, print, email and social media are all strong branding channels. Variety is important because different people respond to different media and a well-planned, multi-channel approach gives a business entrance to the broadest range of consumers. Do not forget some of the other strategies that help strengthen your brand and generate trust in your organization: clean, identifiable company vehicles; distinguishable uniforms or attire for staff; friendly voices on the phone; and marketing materials that are consistent with your brand and message. Be visible in your community. Have a presence where your company is needed most. For example, in the wake of Hurricane Harvey, Anheuser-Busch’s Cartersville, Ga., brewery emergency water program sent more than 155,000 cans of drinking water to Baton Rouge, La., and Arlington, Texas, to help those in need. The goodwill and press that Anheuser-Busch generated from this deed outweighed the cost. We all remember a company that does good deeds. From a branding standpoint, these acts elevate a company’s position in the community and advance the company’s reputation as a trusted partner and a respectable, reliable resource. When your brand engenders trust, people are more likely to do business with you. When your dealership has a good reputation, it is easier to generate leads. Dealers should conduct an honest assessment of their brand and reputation in their community and develop an action plan for growth. Dale Filhaber is president of Dataman Group Direct. Filhaber can be reached at [email protected] or 800.771.3282.